1911- original location at Mounds and Division Sts. Notes: Originally located at corner of Division and Mounds Sts. (see map). 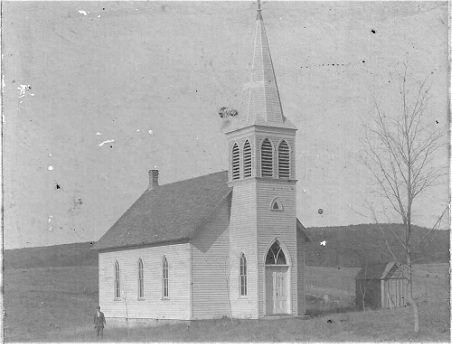 Originally Methodist before becoming Congregational. Converted to a home. from Otto Sonstebo, Lemon City Fl.